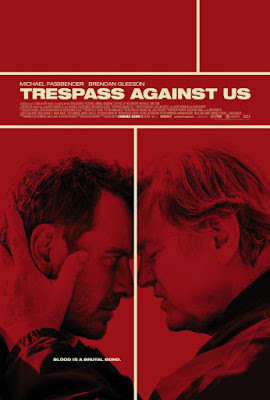 Trespass Against Us, an official selection of the 2016 Tacoma Film Festival, gives us a glimpse into the lives of the Cutler clan who lives as outlaws on a British countryside compound. 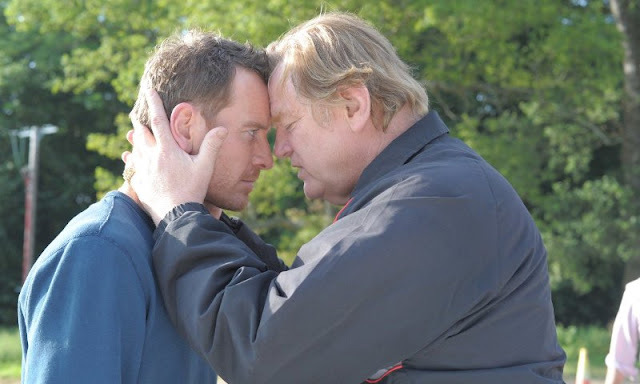 The film was directed by Adam Smith and features Michael Fassbender in the starring role with supporting performances from Brendan Gleeson, Lindsey Marshal, Sean Harris, and Rory Kinnear. This is about as raw and rugged of a film as you will find. Adam Smith proves to be very adept at peeling back layers of grit and grime to give us a look at a world filled with unsavory characters and people living just on the other side of the law. 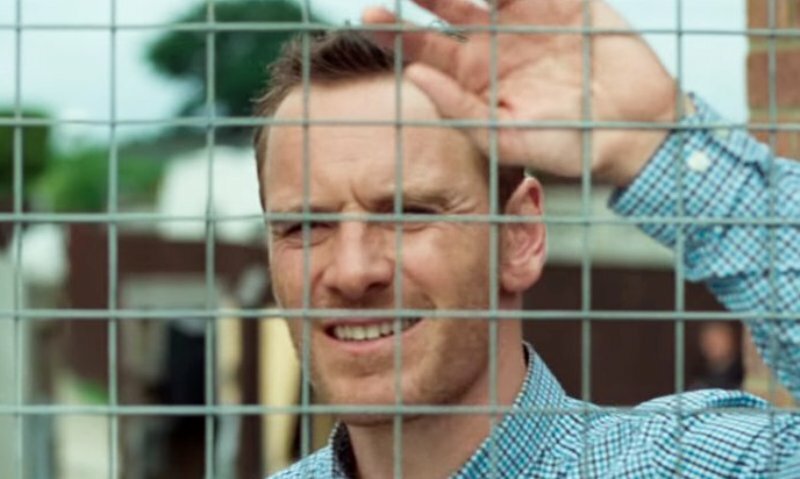 Michael Fassbender is pretty fantastic, as he always is, in a role that will go highly unnoticed compared to the characters he plays in blockbuster type films although it may be some of the best work he's done since Hunger which is what originally put him on the map. Brandan Gleeson is solid although doesn't have much to do other than being a constantly grumpy, abusive, and arrogant patriarch type figure but he's always a pleasure to watch so no big deal. 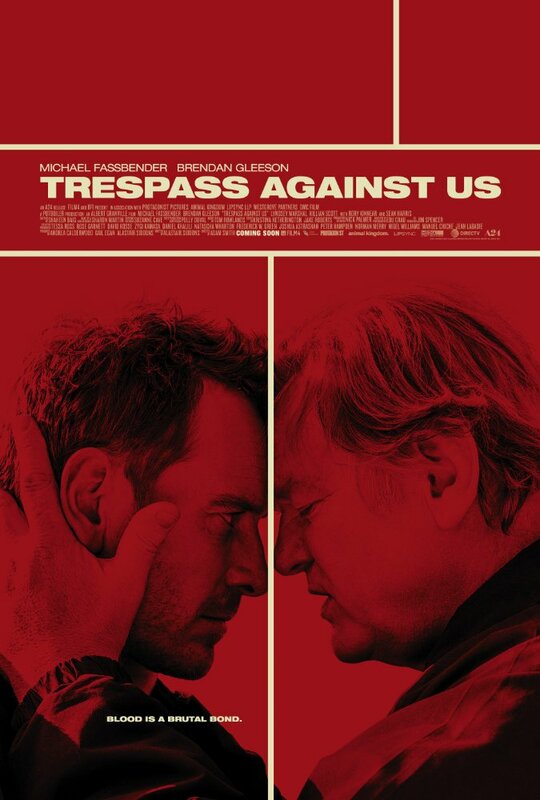 Trespass Against Us is a pretty interesting look at the less glamorous side of being in a crime family and is filled with great acting although falls short of being a great film due to a lack of real tension or drama between the characters. The story is just sort of there, but thanks to a great cast, it is definitely worth a look and you won't be disappointed.